This is the second of two posts examining the eighteen murders that have been committed in Forest Gate since 2003. For details of the source of the information, see the footnote to this post. For some of the conclusions that can be drawn from the murders - see the earlier post, here. A Lithuanian squatter who kicked and stamped his housemate to death was jailed for at least 17 years for the murder. Paulius Korsakas, 27, killed 37-year-old Russian Igor Vinogradov, as the victim slept on the floor of a house 112 Capel Road, on 20 January 2011. Korsakas then attempted to burn his victim's body to destroy the evidence, before texting his girlfriend to admit: 'I broke one guy really badly'. Mr Vinogradov's body was not discovered until 11 days after the killing. 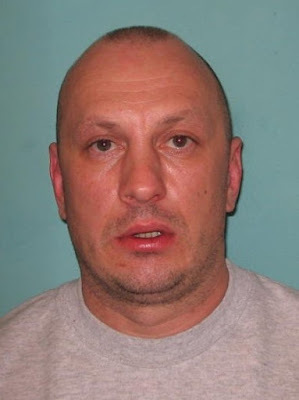 Korsakas was convicted of murder after a trial at the Old Bailey and on 16 September 2011 was jailed for life with a minimum of 17 years before parole. Witnesses told how Paulius Korsakas, a 27 year-old Lithuanian, attacked Mr Vinogradov in a drunken fury, believing he had been humiliated or slighted during a row. Detective Sergeant Lesley O'Connell, said: "This was an extremely violent unprovoked attack on a defenceless man who was asleep at the time. Korsakas was put out by the earlier argument and, fuelled by alcohol and his temper, took his revenge. I am pleased Igor's family have received justice." 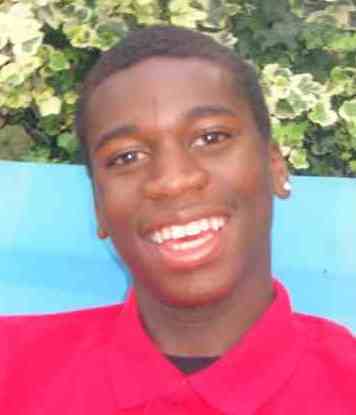 Champion Ganda, 17, was stabbed to death in Forest Gate on the afternoon of 9 May 2013. The teenager and a 16 year-old friend were found injured in Sandringham Road following a fight at around 2pm. Ganda died after being stabbed 11 times in the head, chest, arms and legs. Champion was pronounced dead at the scene and a postmortem gave the cause of death as multiple stab wounds including a fatal injury to the chest. The second victim, Shaquille Davis, was taken to hospital for treatment and was discharged two days later. 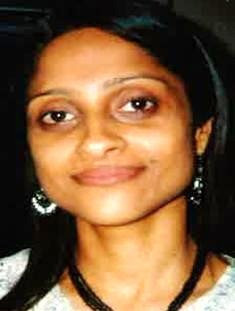 Mother-of-three Sabeen Thandi, 37, was found unconscious at her home in Disraeli Road, on 7 July 2013. She was discovered under the duvet in the bedroom. Attempts were made to resuscitate her but she was confirmed dead on arrival at hospital. A postmortem gave the cause of death as strangulation. On 8 July police charged Ms Thandi's husband Mohammed Badiuzzaman, 34, a security guard with murder. 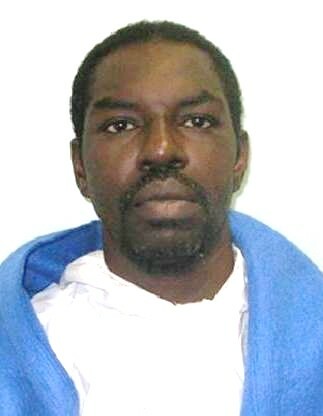 He pleaded guilty to murder at the Old Bailey on 6 May 2014. He was jailed for life with a minimum of 17 years before parole. The couple began their relationship in November 2012 and he moved into her property in January 2013. Detectives said he became controlling and possessive, refusing to let her go out on her own or travel to and from her work as a doctor's receptionist. He also forced her to wear a hijab and pressured her into an Islamic marriage in April 2013. On 14 June 2013 she went to a solicitors' firm in Watford and applied for a non-molestation order against her husband. It was granted three days later at Watford County Court, after she said she feared for the safety of her and her three children. When police arrived at Sabeen's flat on 7 July, Badiuzzaman answered the door and claimed his partner had not returned from work. Detective Inspector Euan McKeeve said "Mohammed learnt that Sabeen had begun a relationship with someone else and murdered his wife in a fit of rage". Mother-of-two Anu Kapoor, 27, was stabbed to death at her home in Shrewsbury Road on 4 August 2013. Police were called to the address by her husband Rojel Haque at around 4.50pm. Anu, a receptionist for a firm of solicitors, was pronounced dead at the scene. A postmortem gave the cause of death as a stab wound to the chest. The couple had two young children, a boy aged eight and a girl aged two. 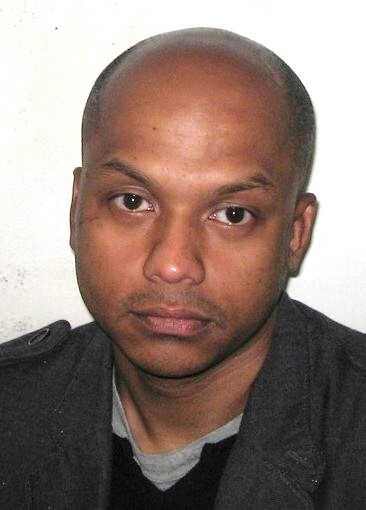 On 7 August detectives charged Rojel Haque, 40, with murder. Haque told police he returned home to find his wife had been attacked but prosecutors claimed he killed his wife because he believed his wife was having an affair. He pleaded guilty to murder on the first day of his trial at Blackfriars Crown Court on 27 January 2014. The following day he was jailed for life with a minimum of 16 years before parole. 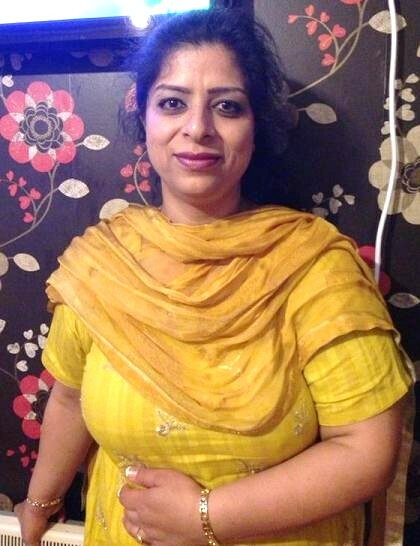 Amina Bibi, 43, was found stabbed to death at her flat in George Carver House in Station Road on 13 September 2013. Police and paramedics were called to the at around 8.50am. Amina, who was married with two children, had suffered around 70 knife wounds and was pronounced dead at the scene. On 17 September 2013 police arrested the victim's husband Mohammad Ali (aka Mahendra Patel), 64 and Frederick Best, 46, of Kebbell Terrace, Claremont Road and both men were charged with murder. The pair went on trial at Woolwich Crown Court on 22 July 2014. The prosecution claimed that Ali paid Best £1,000 to stab his wife to death after her sons had left for school. 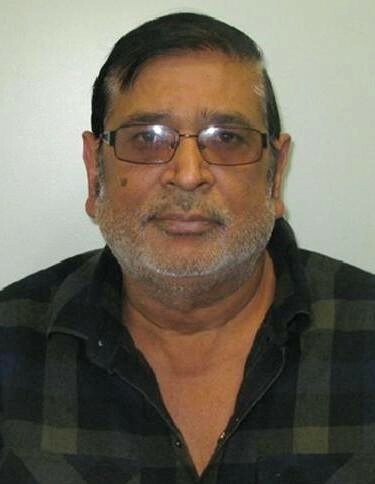 The court heard Ali was heavily in debt and was having an affair with his sister-in-law in Pakistan. He had first met Best while running a shop in Woodgrange Road in Forest Gate in the early 1990s and was aware Best had a drugs habit. When Ali left to do the school run, Best entered the communal doors and use a key to get access to the flat and attack Amina Bibi, stabbing her 70 times. The crack cocaine addict fled the flat when the eldest son returned minutes later, to pick up school work he had left behind. 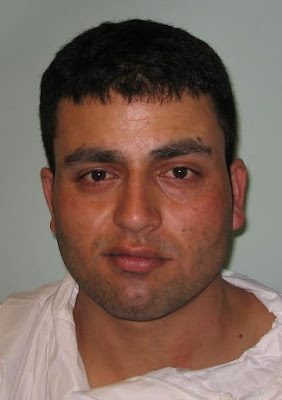 Best later told police that he was paid £1,000 to burgle the flat and entered to find Amina Bibi had already been stabbed and was lying on the floor covered in blood. During the trial Ali denied he was having an affair or had paid for his wife to be killed. On 20 August 2014 the jury convicted both Best and Ali of murder. Both men were sentenced to life imprisonment. Best was given a minimum term of 30 years before parole and Ali was given a minimum term of 24 years before parole. Milena Yulianova, 27, was stabbed to death by her husband at their Nigel Road home, on 28 January 2014. Milena, a Bulgarian national, was taken to hospital but died at 8.22 pm. She had been stabbed 13 times including a fatal injury to heart. The next day her husband Jamshaid Khan, 28, was charged with murder. Khan went on trial at the Old Bailey on 23 June 2015. The prosecution claimed that he murdered his wife during a row after she refused to help him stay in the country. Khan arrived in the UK in April 2011 on a study visa and married Milena in December 2012. He was granted leave to stay until February 2013, but his appeals for indefinite leave were repeatedly refused and he was told to provide further documentation. "He needed her help, he needed her co-operation and when ultimately she did not give it she had to pay the price with her life," said prosecutor Lisa Wilding QC. He denied murder on the grounds of self-defence, telling the court his wife must have been injured during the struggle for the knife. On 13 July 2015 the jury convicted Khan of murder. He was sentenced to life imprisonment with a minimum of 20 years before parole, on 17 July 2015. Judge Stephen Kramer QC said: "You killed Milena in anger because she wouldn't help and support you in that application." Investigating officer Detective Inspector Andrew Kelly, of the Homicide and Major Crime Command, said: "The jury were satisfied Khan deliberately stabbed Milena in the midst of their altercation and I am pleased with today's verdict." This murder is very similar, in a number of ways, to that of Igor Vinogradov, see case 10, above. Edgaras Kondrotas, 28, was found dead at a house in Sebert Road on 12 January 2015. Mr Kondrotas, a Lithuanian national from Goodmayes, was pronounced dead at the scene at 3.38 pm. A postmortem gave the cause of death as blunt force trauma to the abdomen. Detectives believe he was assaulted by up to six men in Leyton High Road at around 11.30 pm the on 11 January 2015, after a night's drinking. On 21 January Irvingas Makasejevas, 39, of Sebert Road was charged with his murder. He was convicted of the murder, described in court as involving "extreme brutality". He was sentenced to a minimum of 26 years, on 17 July 2016. 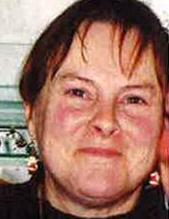 Phyllis Hayes, 65, was found stabbed to death at her home in Idmiston Road on 11 June 2015. Police were alerted at around midday after a gas engineer gained access to the property to investigate the source of a suspected gas leak. The engineer noticed all four gas knobs on the kitchen cooker had been turned on and discovered Mrs Hayes lying dead in her bedroom. Mrs Hayes had suffered more than 50 stab wounds and was pronounced dead at the scene at 12.21pm. Detectives launched a murder investigation and appealed to trace her son Mark Hayes, 36, a part-time street cleaner. He had lived with his mother, but had not been seen for several days. Hayes was arrested at 5.20am on 12 May 2015, after two officers from the Port of Tilbury Police found him hiding in a toilet block. 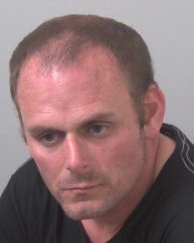 He was charged with murder on 14 May and went on trial at Chelmsford Crown Court on 8 December 2015. On 21 December he was convicted of murder and the following day was sentenced to life imprisonment with a minimum of 21 years, before parole. It is believed that after murdering his mother, Mark Hayes tried to cause an explosion in the flat by turning on the gas and putting a cigarette lighter in the microwave. That afternoon detectives received information that Hayes had boarded a train to London at 14.06, only to get off at Wickford Station. In the early hours of 12 June he entered a cabin in the grounds of a pub in Tilbury and attacked a man sleeping inside. Hayes battered the victim, Alan Pryer, with a trophy and stabbed him in the torso and leg but Mr Pryer managed to escape. 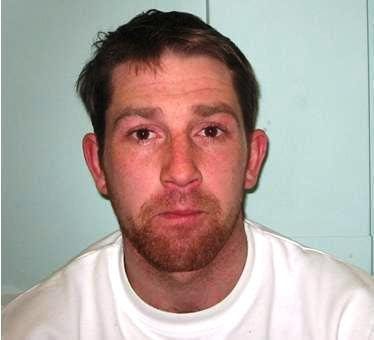 Following his trial, Hayes was also sentenced to eight-and-a-half years for the attempted murder of Mr Pryer and sentenced to life imprisonment with a minimum of five-and-a-half years for the arson with intent to endanger life at his home in Idmiston Road. 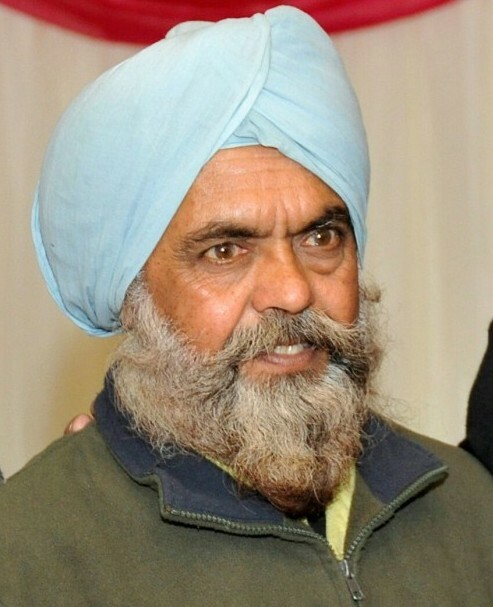 Harbhajan Singh Rooprai, 60, was found dead after a house fire in Field Road, on Christmas Day 2015. The body of Mr Rooprai was found inside the house. He was pronounced dead at the scene. 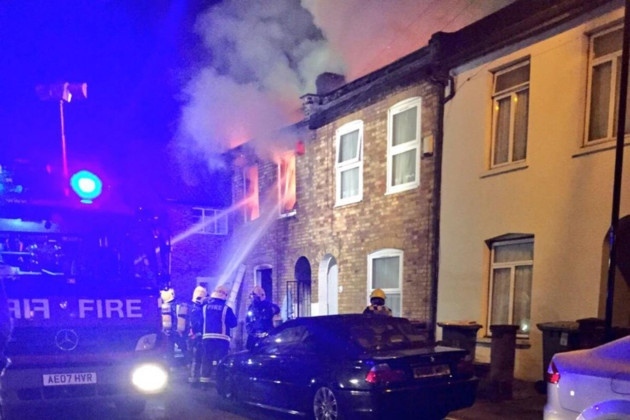 Detectives said they believed fire was started deliberately and launched a murder investigation the following day. 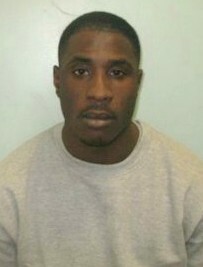 On 30 December Tyrone Jacobs, 27 of Ramsay Road, Forest Gate, was charged with murder. 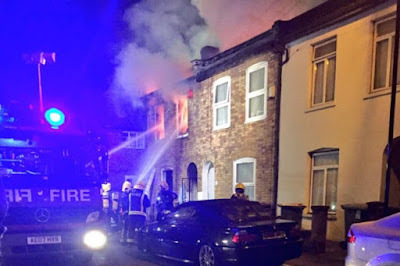 The Old Bailey jury heard that Jacobs had fallen out with one of the other tenants of Rooprai's multi-occupancy house and set fire to the property on 25 December. The would-be victim escaped, but Rooprai was unable to escape the house once the fire took hold. 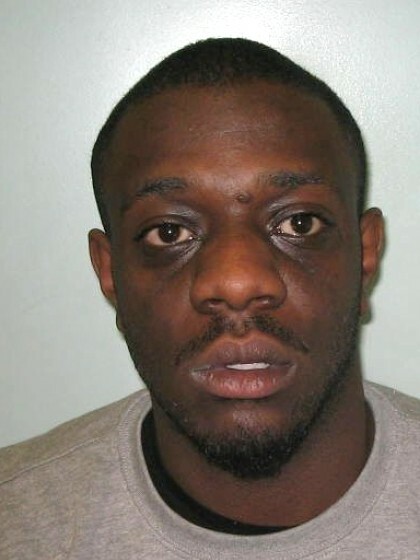 Tyrone Jacobs was found guilty of arson with intent to murder and sentenced to a minimum of 30 years at the Old Bailey in June 2016. This concludes two rather depressing posts on recent murders in Forest Gate. The posts record the killings on 18 people for overwhelmingly trivial matters, with major incarceration consequences for the perpetrators. It is not the role of this blog to veer into matters of criminal justice policy, but the stories portrayed over these posts throw up fundamental concerns over the inadequacies of Britain's criminal justice system. The threat of lengthy prison sentences clearly provided no deterrent for the murderers convicted of the crimes, induced by by relatively minor causes. Other than social retribution by incarceration - at considerable public cost - it is difficult to see what benefits lengthy prison sentences will serve. It is equally unclear how those convicted will have their future re-introduction to society and rehabilitation aided by being banged up for long periods with others, from whom they will presumably learn other "tricks of the trade".